Hi loves! I think I have found my new favorite bronzer! 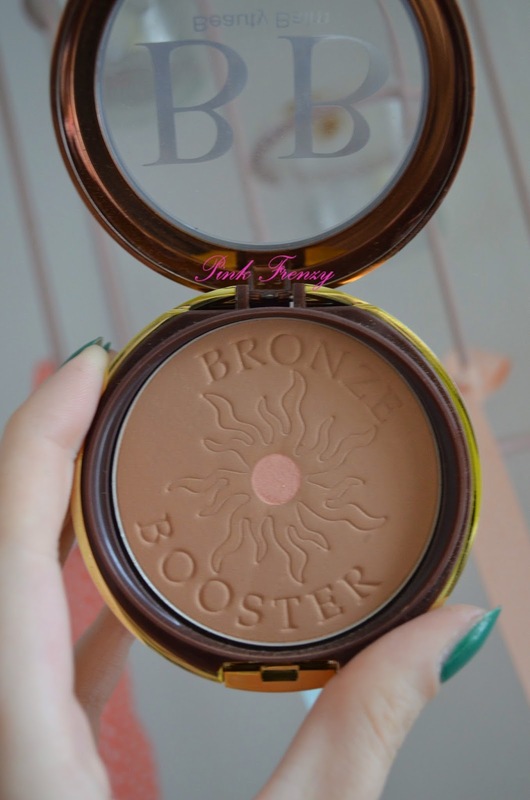 Its from Physicians Formula and its their Bronzer Booster Glow-Boosting BB bronze (9 g, $14.95) and it has SPF 20 in it. I have it in shade Light to Medium. 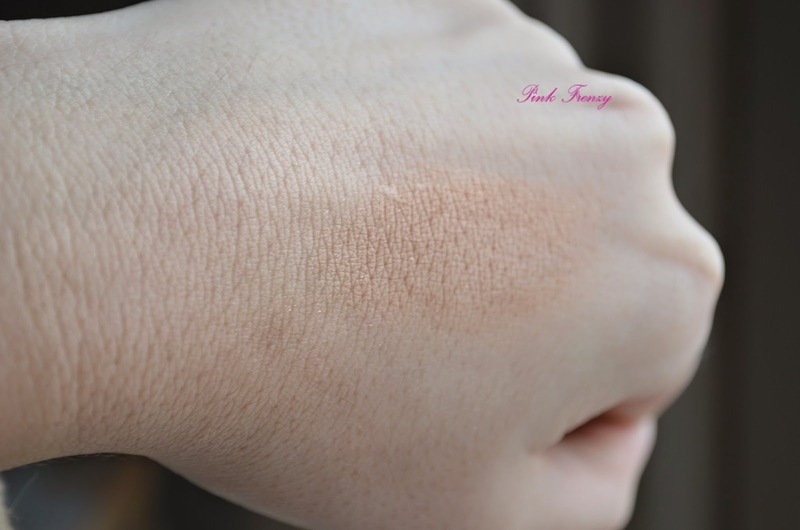 It blends out beautifully and gives a glow, because it has a bit of shimmer to it. Its not over powering and doesn't make you look like disco ball. I also like that its hypoallergenic, paraben-free, gluten free, oil free, fragrance free, non-comedogenic and dermatologist approved. If you have a chance to pick it up I highly recommend that you do so :) Its fantastic product! Looks like a great bronzer! I agree that spf is a bit useless since if you're in the sun you wear sunscreen..i am always a bit confused with these powders with spf.. I love bronzers and the little highlighter in the middle is fab! You can always do with a mirror too! I don't love very much bronzers but I have one..
Looks like a good bronzer, I love bronzer. 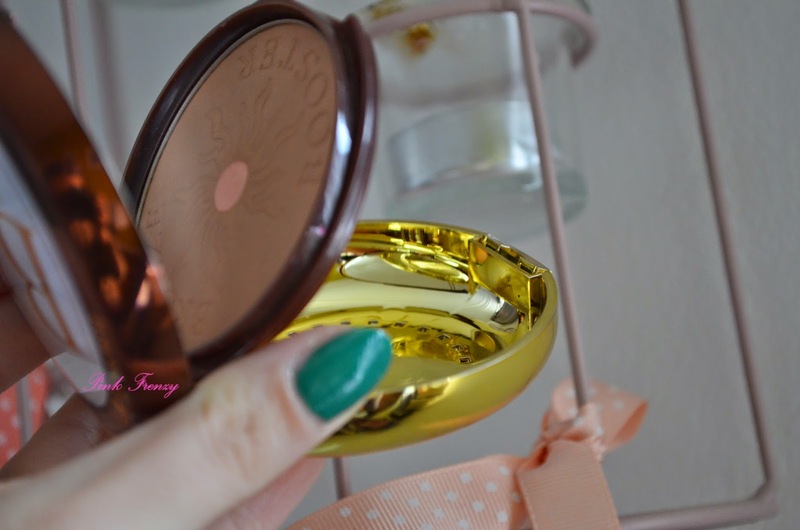 I love physicians formula, they have an amazing bronzer!